When seeking a hair transplant treatment to help you enhance your appearance, it is comforting to know you will be in experienced hands! 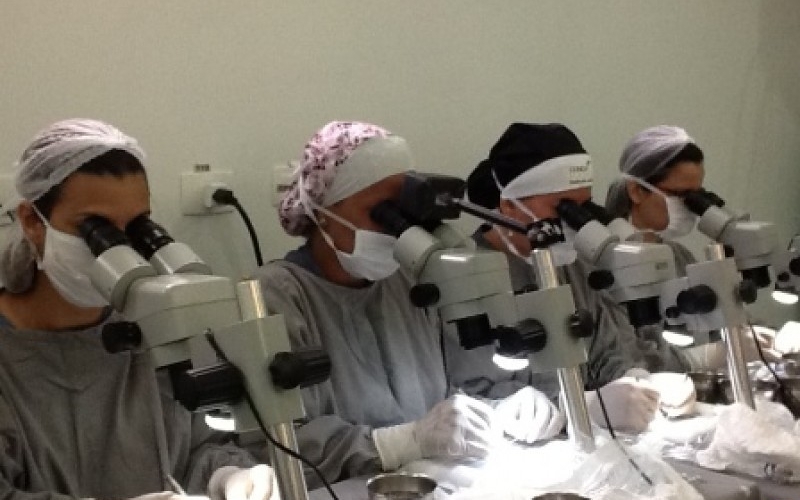 Rest assured when traveling for hair transplant procedure in Brazil, you are making an investment that will last a lifetime. 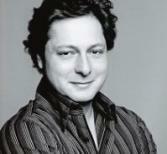 Raul Mauad employs state-of-the-art hair restoration techniques that are proven safe and effective. 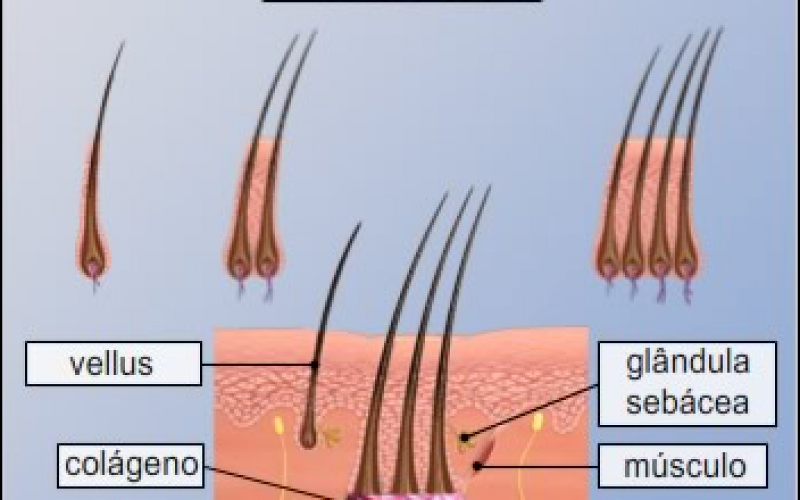 To Dr. Mauad, hair restoration is more than just a science. He believes it is an art. 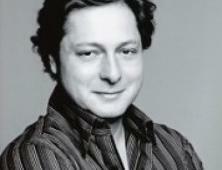 Dr. Mauad combines experience and exceptional skills with an artistic sense of aesthetics and a sharp eye for details. This allows him to create an undetectable, soft hairline which compliments the structure of your face and overall looks. 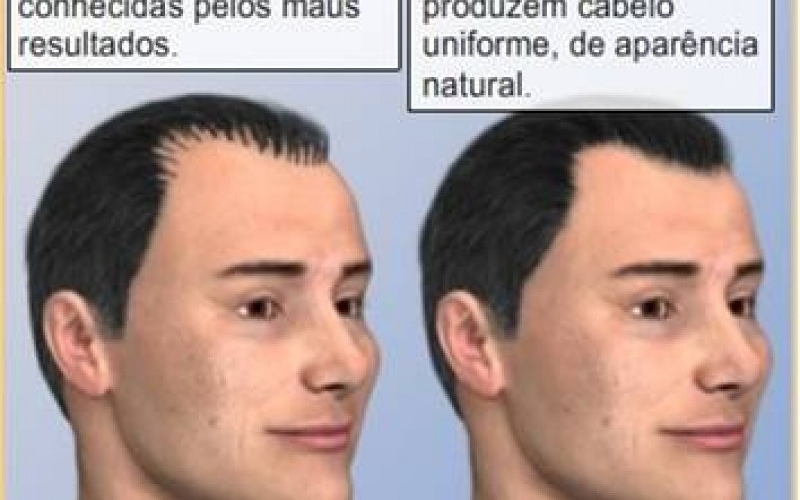 The result of hair transplants in Sao Paulo looks good and feels natural. 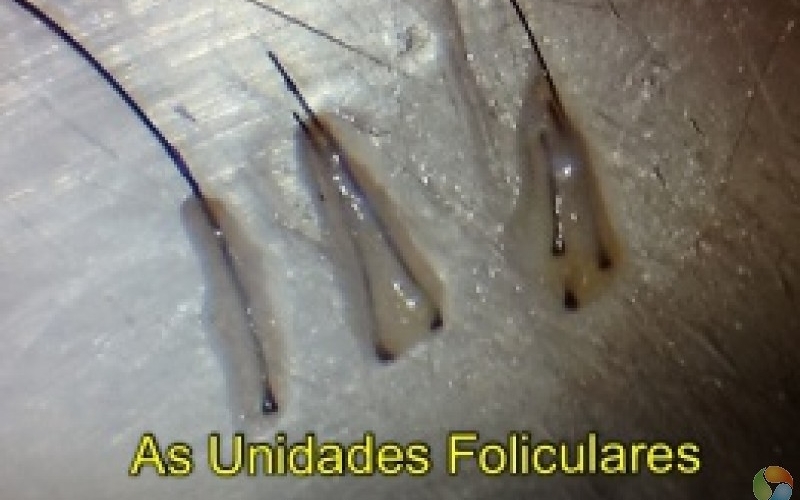 Over the long term hair restoration in Brazil costs less and is significantly more effective and natural than drug therapy or hair pieces. 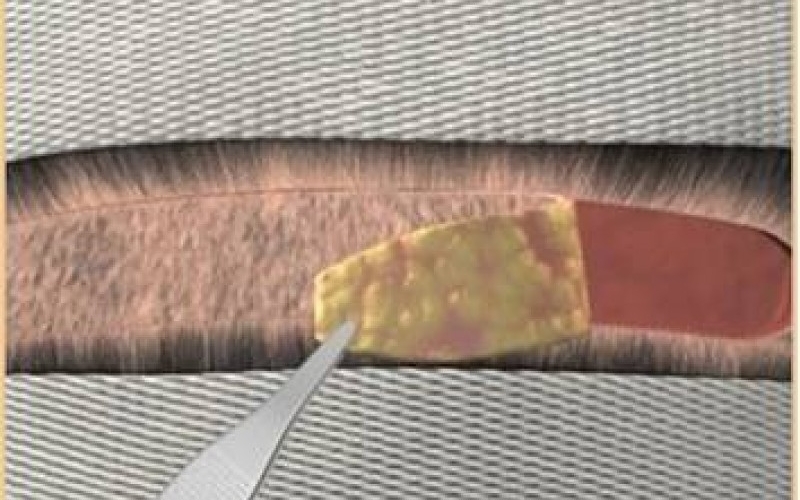 New surgical techniques in hair transplantation have vastly revolutionized in recent years rendering great satisfaction and positive results. 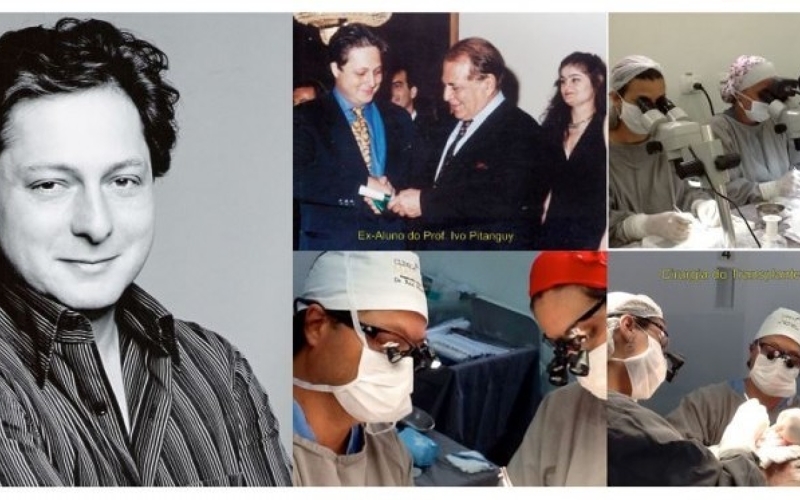 Dr.Raul Mauad, MD, PhD He earned his medical specialization in Plastic Surgery by the Office of Professor Ivo Pitanguy (1996) and PhD in Surgery at the Faculty of Medicine, University of São Paulo-USP (2003). In 2010 intern at more prestigious U.S. Cancer Center, Huston-Texax, MD. Anderosn Cancer Center, Department of Plastic Surgery under the tutelage of Prof.. Dr. Geoffrey Robb. Dr. Mauad has graduated from the Faculty of Medicine of Ribeirão Preto, University of São Paulo (1990) with Residencia in General Surgery at the Hospital of Clinics FMUSP-RP (1992). 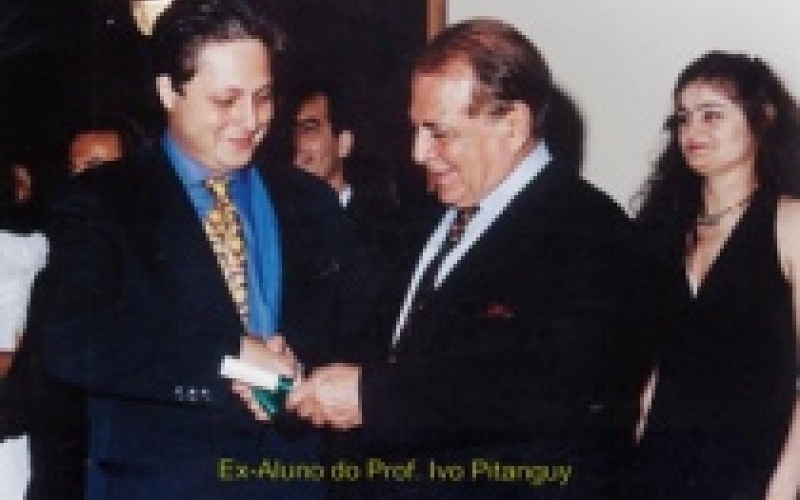 He earned his medical specialization in Plastic Surgery by the Office of Professor Ivo Pitanguy (1996) and Doctorate in Medicine (Surgery) at the Faculty of Medicine, University of São Paulo-USP (2003). In 2010 intern at more prestigious U.S. Cancer Center, Huston-Texax, MD. Anderosn Cancer Center, Department of Plastic Surgery under the tutelage of Prof.. Dr. Geoffrey Robb. 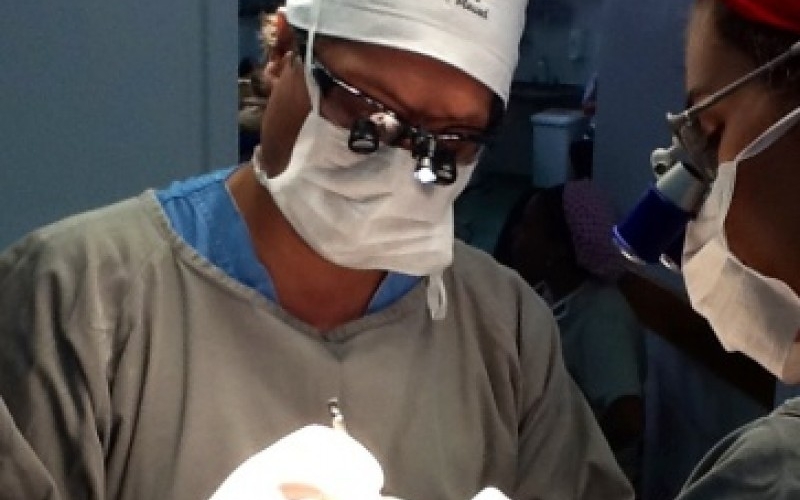 Member of the Brazilian Society of Plastic Surgery (BSPS), Full Member of the Association of Former Students of Professor Ivo Pitanguy (AExPI), Member of the Brazilian Association of Hair Restoration Surgery (ABCRC). Member of the International Society of Hair Restoration Surgery (ISHRS). Edificio Copan is a distinct building in Sao Paulo marked by clean, white and undulating curves. The Copan was constructed in 1950 and houses 1,160 apartments. This iconic building has inspired writers, filmmakers, photographers and other famous artists from all over the world. Dona Lucinha is a simple eatery with plain wooden tables offering more than 50 stone pots that hold dishes like feijao tropeiro (beans with manioc flour). Make sure not to miss out on Mineiro dishes served at this rustic restaurant. 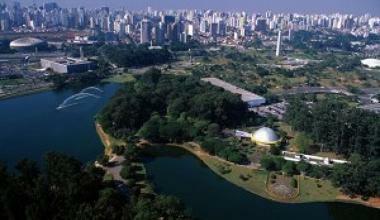 Melia Jardim Europa is a modern hotel building situated in a central location of Sao Paulo and close to the hair transplant clinic. 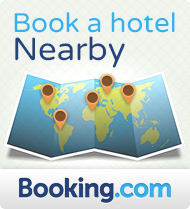 The hotel offers everything you wish for to make the most of your stay at this pulsating metropolis.Modern conveniences, personalized service and ideal location provide all travelers an unforgettable experience. Take comfort of chic interiors and modern furnishings Melia Jardim Europa has to offer.